Annual Band Competition for Music Bus Rock Bands! 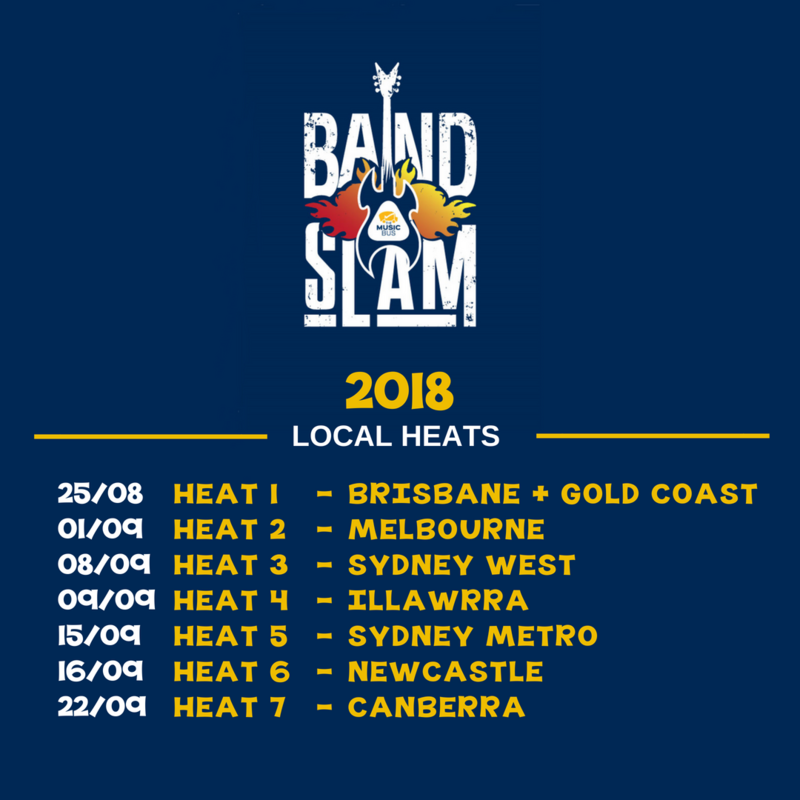 While entry is free for students who have been chosen to perform at Band Slam, tickets for family and friends need to be purchased separately. All heat finalists will be invited to take part in a 2 day rock band camp and perform in the final extravaganza. With major recording prizes up for grabs and loads of activities and excitement, your child will be given the best of memories and experiences to last a lifetime.